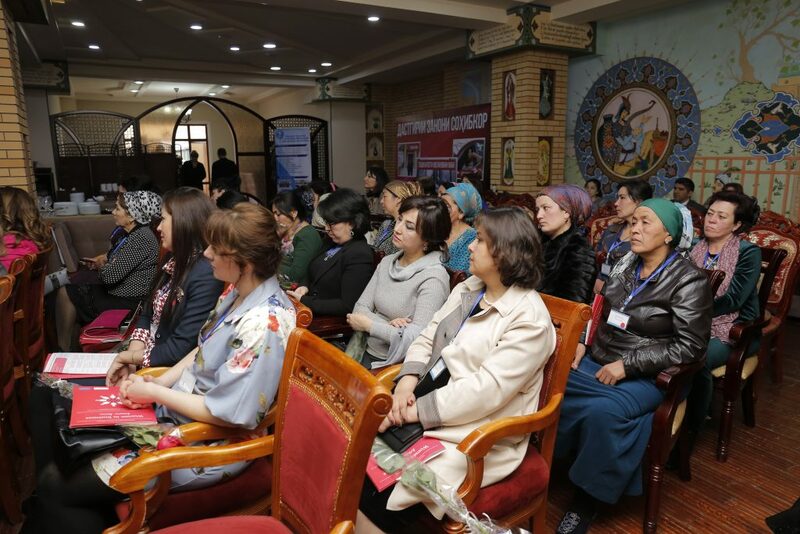 support women-led MSMEs in accessing know-how, non-financial business development services and networking opportunities. 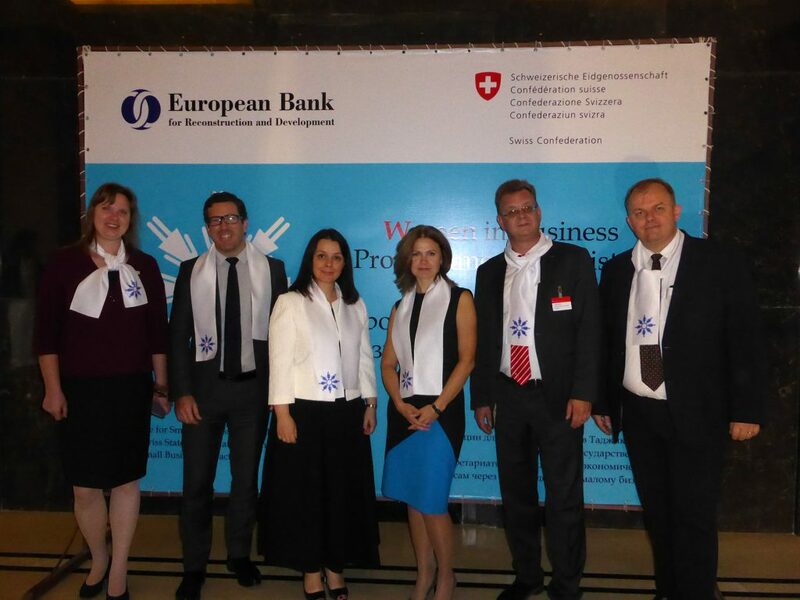 A consortium of Sparkassenstiftung für internationale Kooperation and IPC was contracted to provide the technical assistance services to EBRD partner banks, MFIs and women-led MSMEs in Tajikistan. So far, IPC’s experts have been primarily engaged in designing and launching individual technical support packages for local FIs participating in the programme. 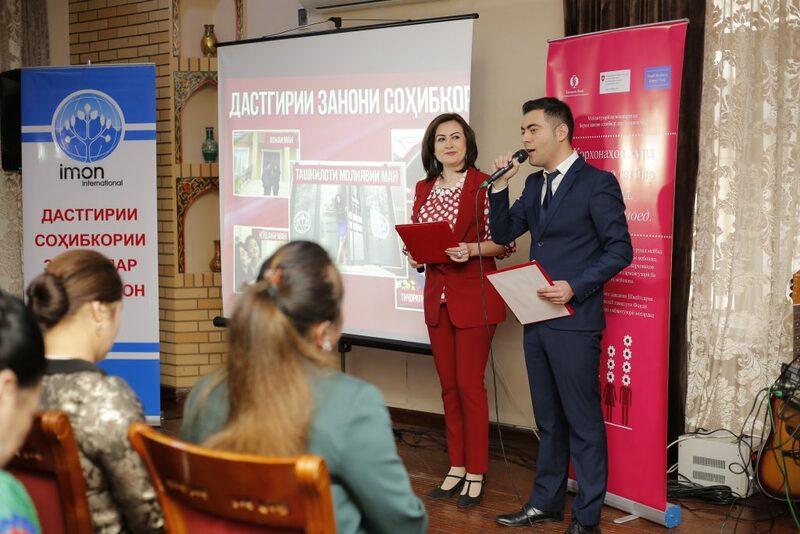 Their work has included introducing standardised reporting and monitoring procedures, assisting in the development of WiB-related business and marketing strategies, products and processes for implementation at each partner institution. Further tasks not only include capacity building measures at FI level but also the organisation and delivery of a series of training seminars, thematic workshops and roundtables on programme-relevant issues in the country. 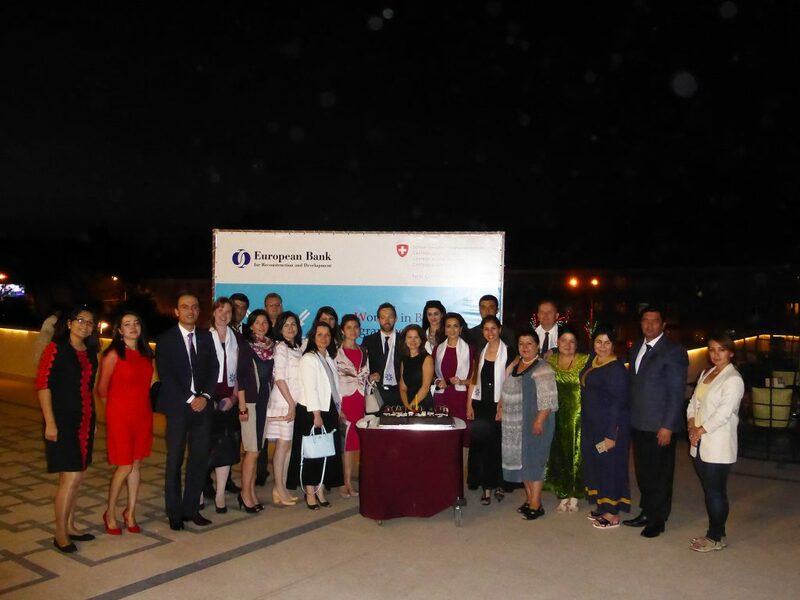 We are convinced that this new EBRD initiative will provide women in Tajikistan with better access to both finance and business advice. 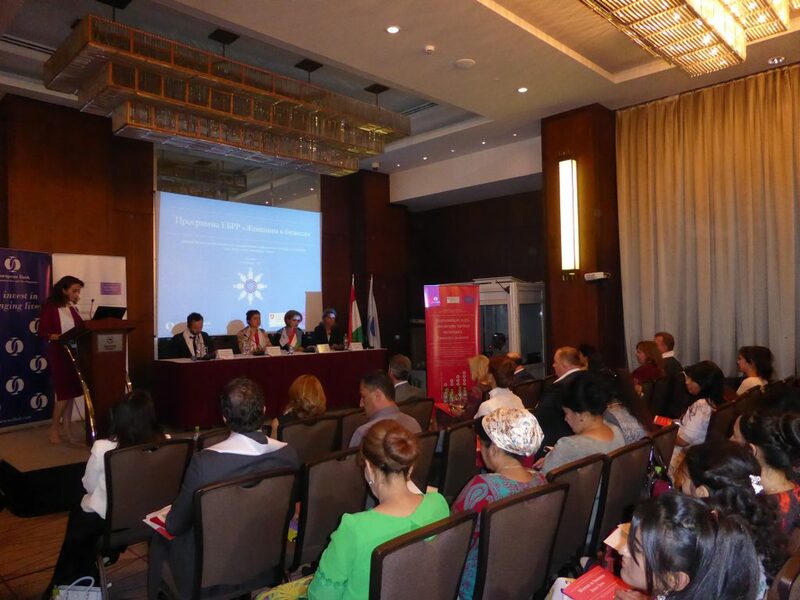 On a broader scale, improving the environment where women entrepreneurs operate will create new business opportunities and stimulate an active local exchange of ideas. 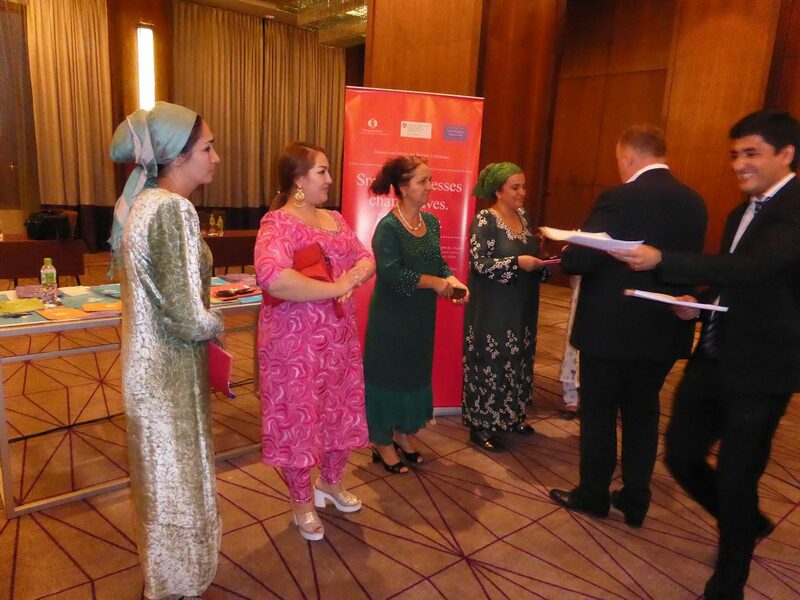 These activities will make a contribution towards poverty reduction in Tajikistan, and the economic empowerment of women will serve as a strong safeguard against social and gender-based risks.